The Bollard Style Double Sided Recycled Bench is a great site furnishing to add to any park or playground with multiple areas of recreation. It allows patrons to rest while keeping an eye on the action in either direction, a must for parents or guardians taking their kids to play. Just locate this bench in the middle of things and they'll look on in appreciation. 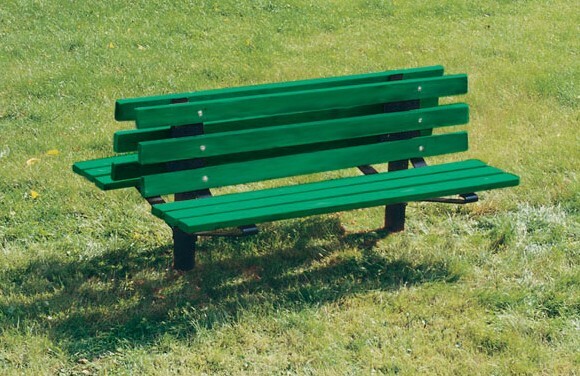 The number of configurable options makes this bench a versatile and quintessential addition to any site. The fact that it's planks are made from 100% recycled materials means you're doing a small favor to Mother Nature, and your community and park patrons will appreciate that. Choose from either a Cedar, Green, Brown, or Gray 2x4 plank color with rounded edges for comfortable but durable seating. Dimensions: 72"L x 34-1/2"H x 52"W, 18" seat height, 24-1/2" seat depth. 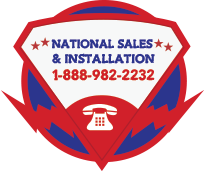 Contact an American Playground Company sales representative by calling1-888-982-2232 to talk to a real life person about your needs while planning a park or playground. We'll help you fit your budget while selecting the appropriate commercial playground equipment for your age group, use zone, site needs, or other factors. We take all the stress out of the decision making process.